Four years ago, DRAG Sport Club revived one of the most famous road races in the Balkans. The competition aims to promote the active sports activities of road cycling and to motivate people of all ages to participate in it. The race is intended for professional bikers and teams, as well as for fans who are ready to take the challenge to climb Vitosha mountain by bike. Athletes are also allowed with a mountain bike. 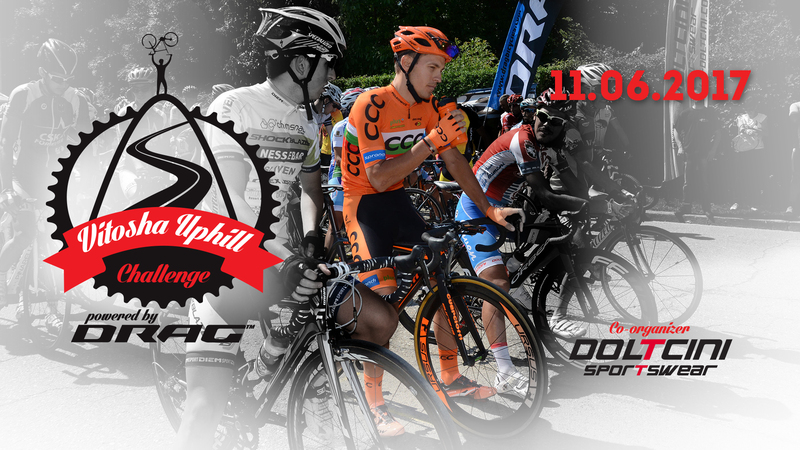 Co-organizer of “Vitosha Uphill Challenge” is the company Dolchini. In 2017, the competition will be held on June 11 and the number of participants is expected to exceed the previous years. More information about this event can be found on our Facebook page and on the company’s website.